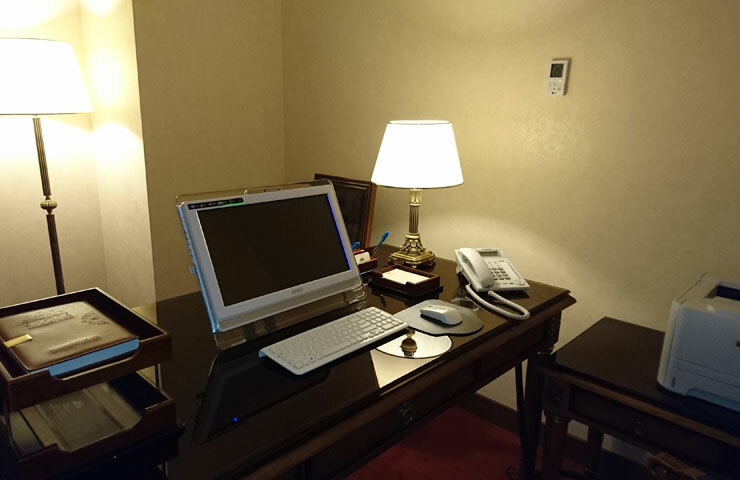 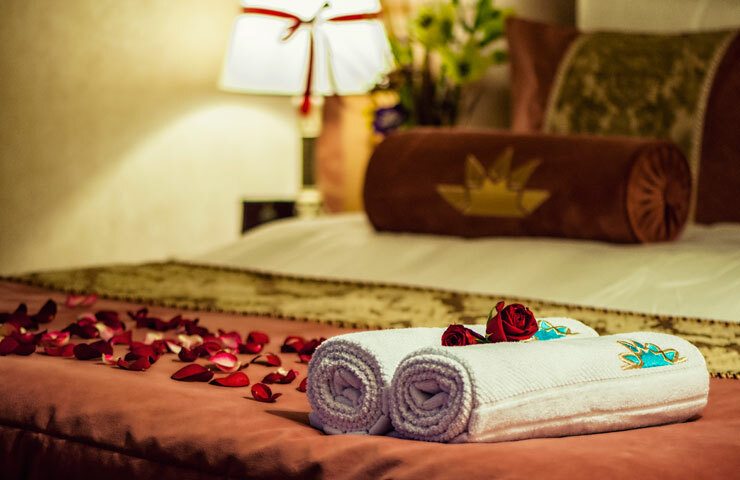 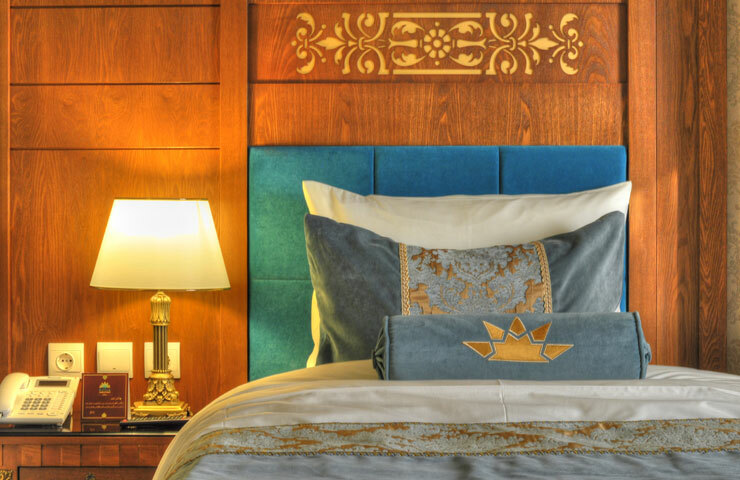 Experience tranquility and a memorable stay in our luxury Double and Twin rooms with standard soft beds and boxes including complimentary mineral water, tea and coffee making facilities, special to five star hotels which make our hotel unique for long term stay. 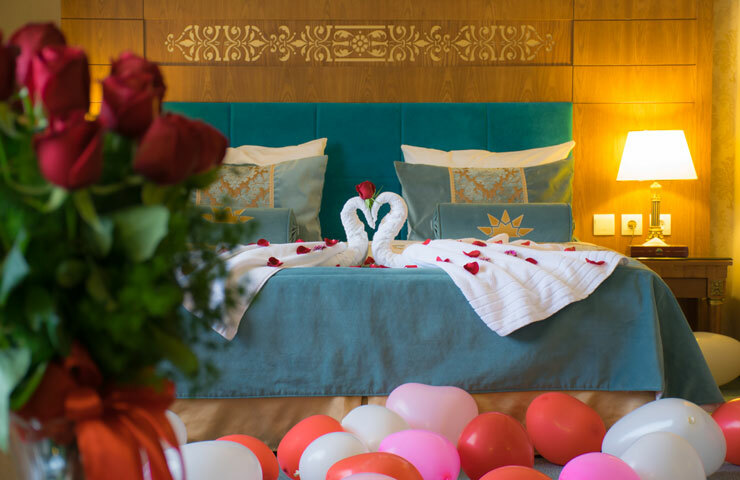 Honeymoon Suites with their special Fruit and Flower arrangements provides a Luxury Experience for its guests. 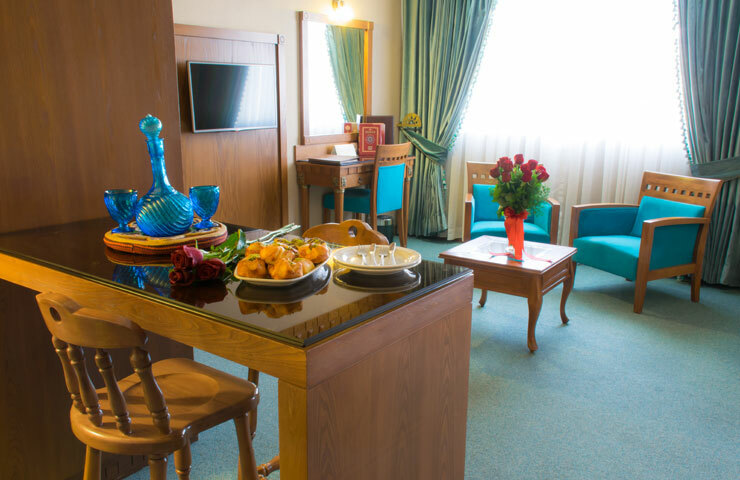 The delicious taste of Honeymoon cake and sweets creates a memorable moments for the valuable guests of these suites. 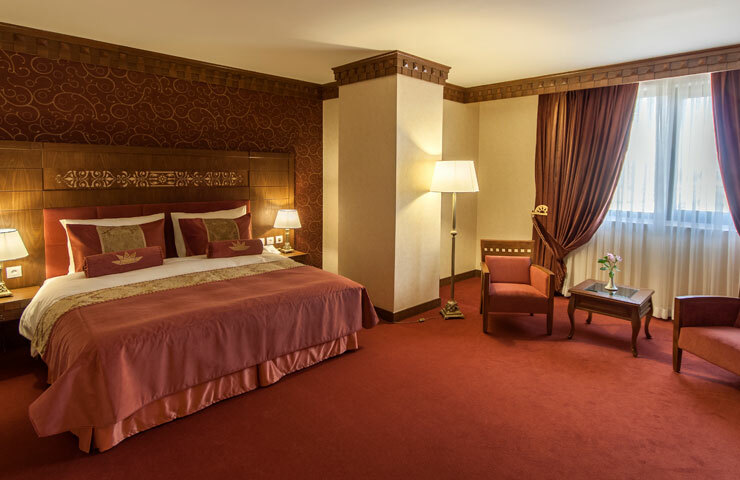 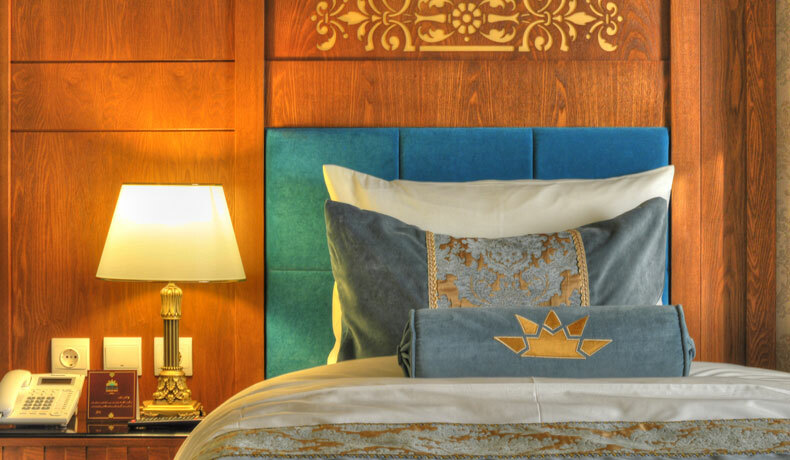 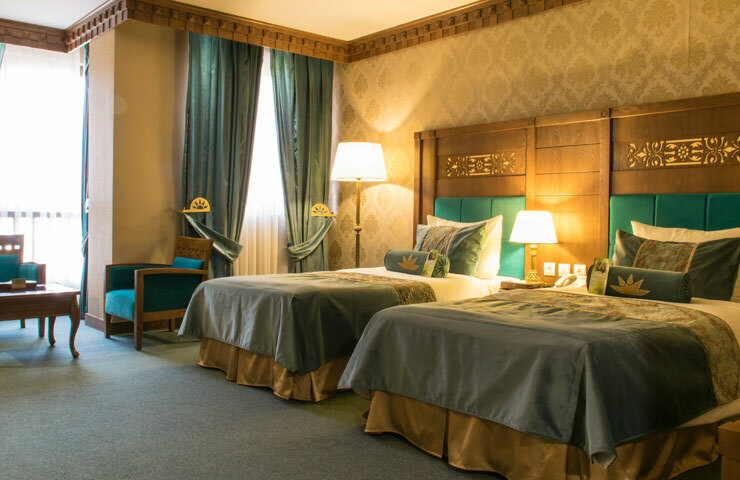 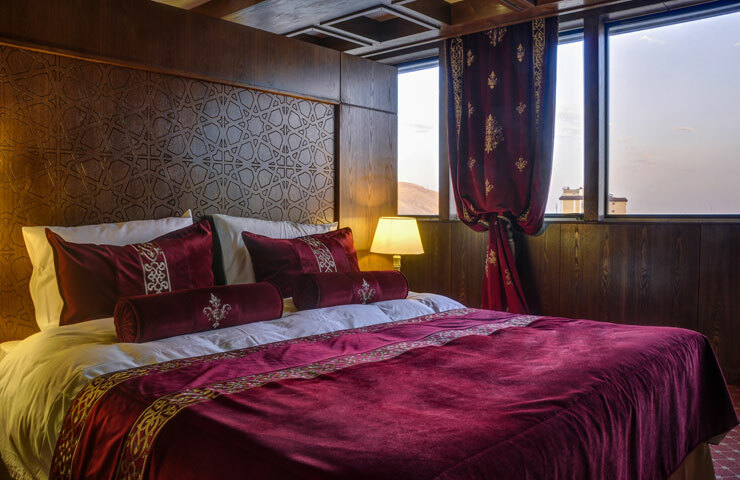 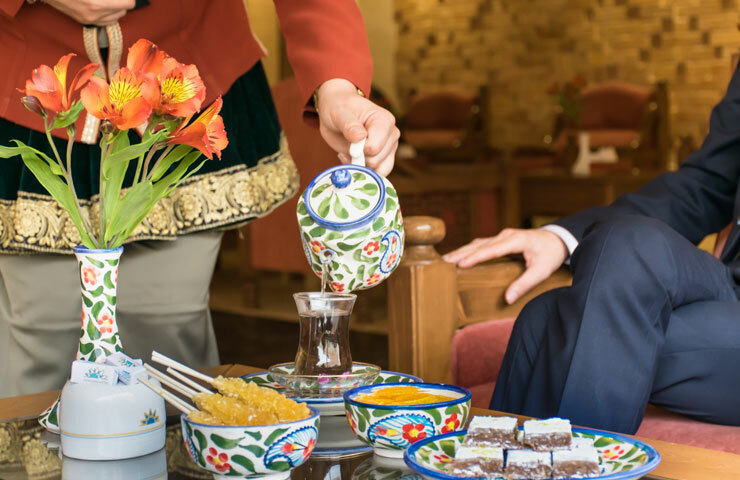 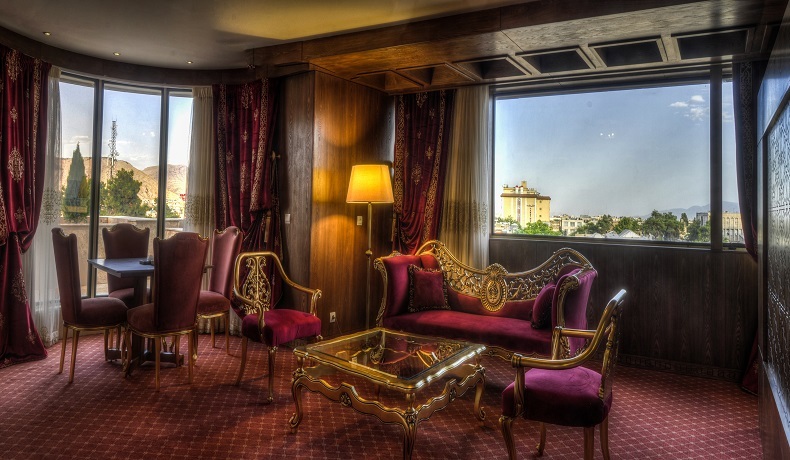 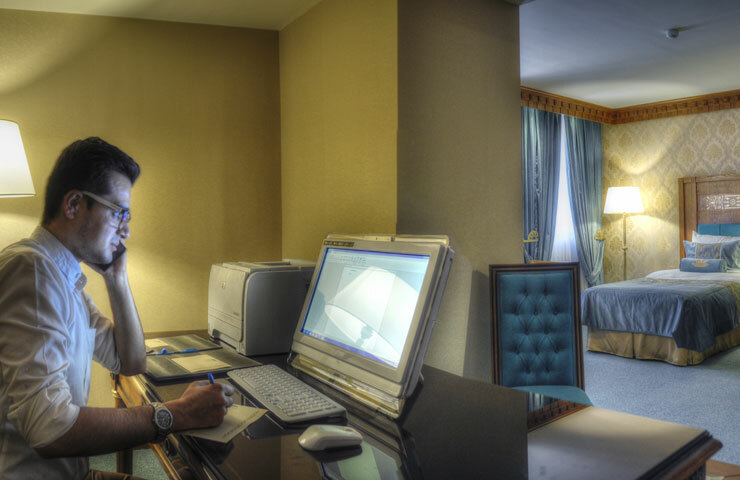 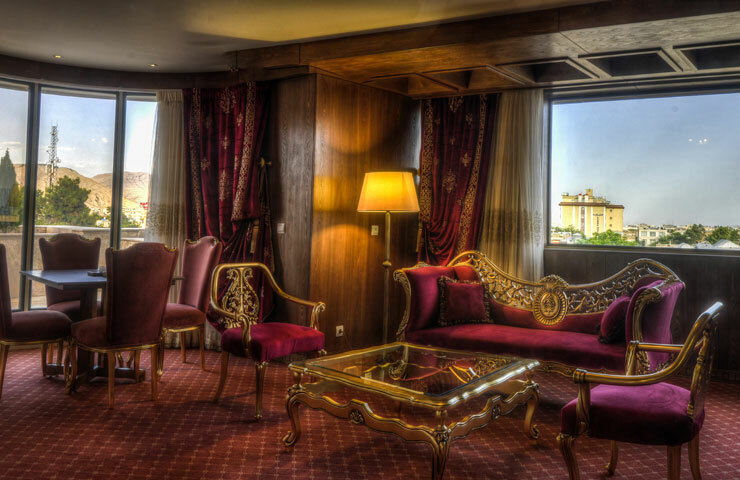 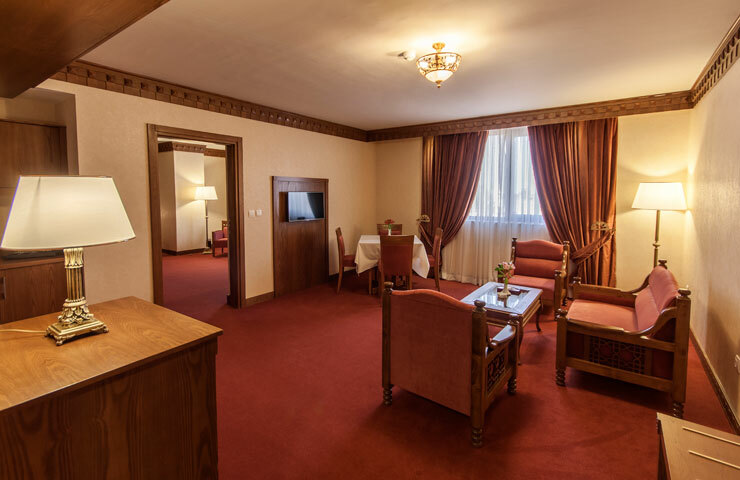 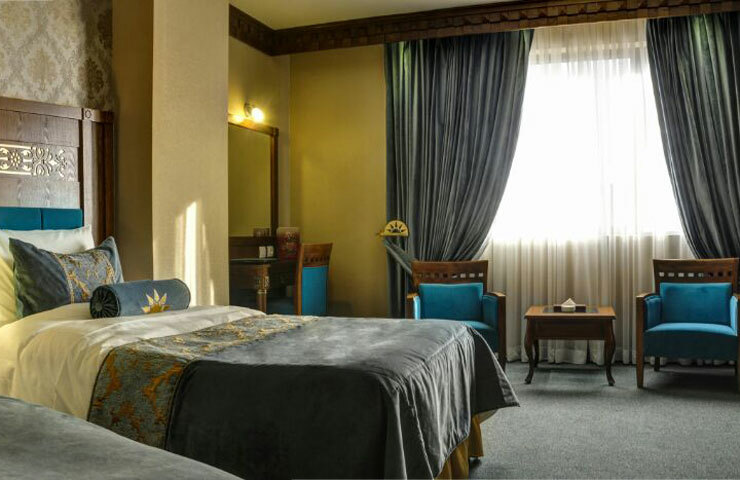 Our luxury suite in a very elegant and different space with modern furniture, unique decoration and a special balcony decorated with natural flowers and green plants with a very unique view from one way to Darvazeh Quran ( Holy Quran Gate) and the other way to Karim Khan historical Citadel. 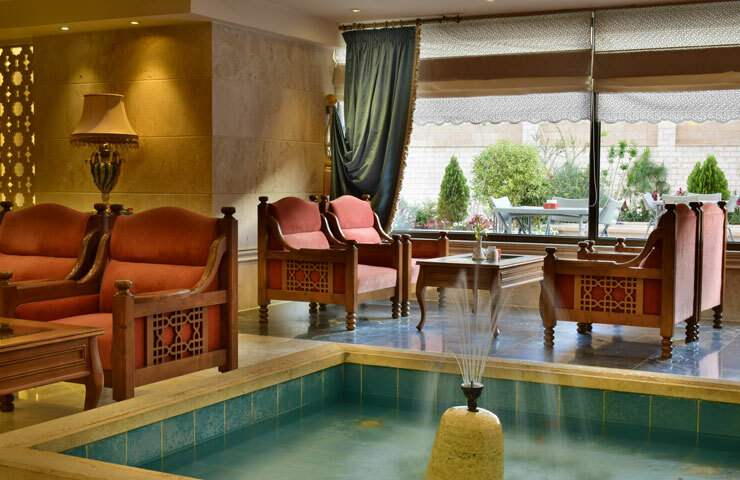 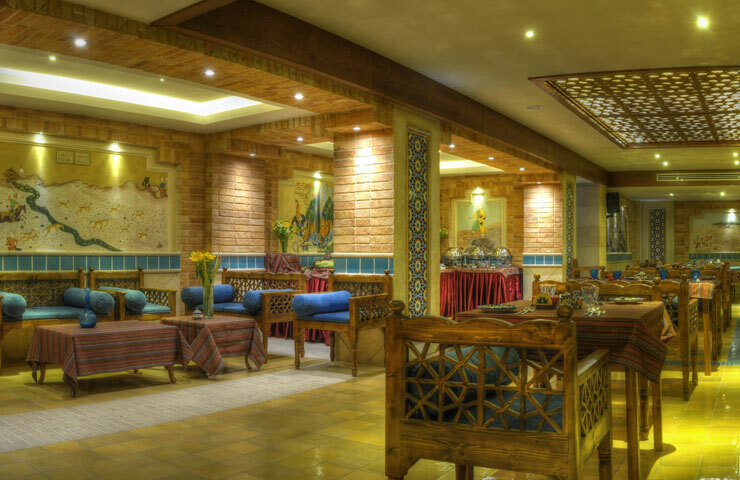 Hotel’s Courtyard with fantastic illumination and fascinating Iranian water font is quiet fabulous area which sweetly recommends itself unto your gentle sense with Shiraz City pleasant weather. 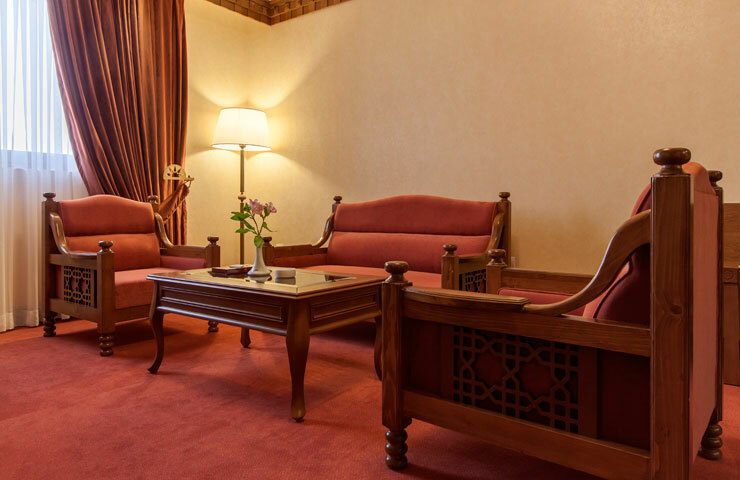 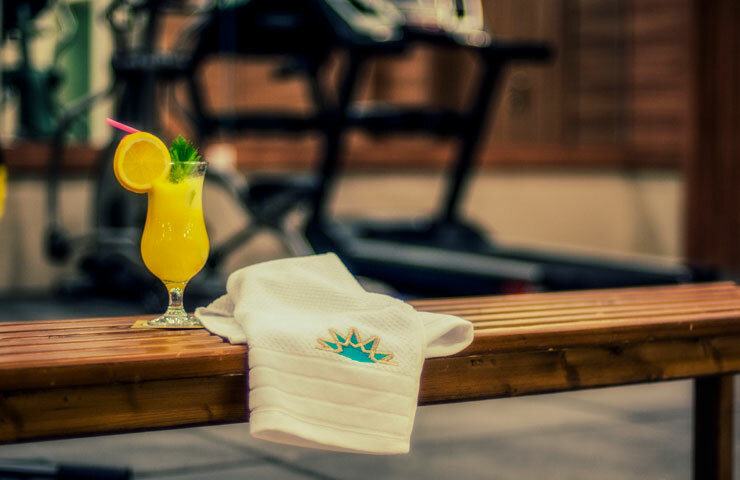 The Lobby Longue of the hotel is beside the beautiful Lobby and welcomes the Guests and Passengers with Classic & Traditional drinks. 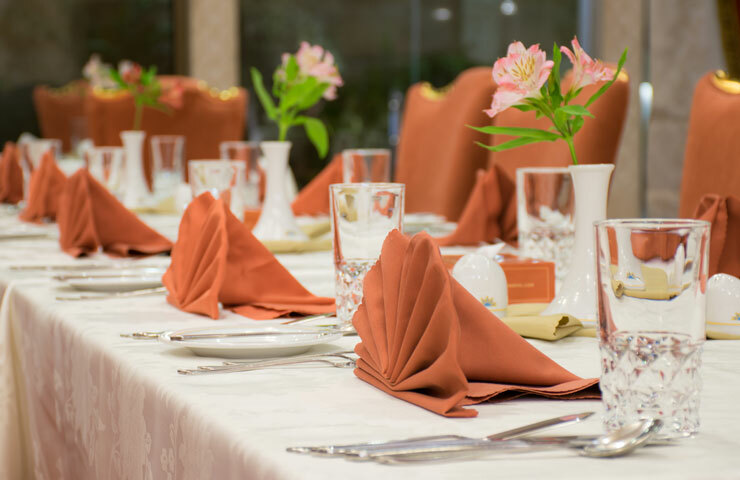 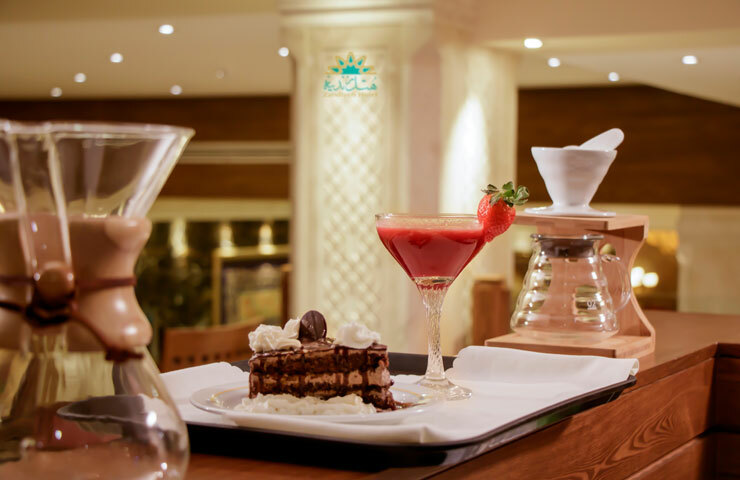 The Hotel’s Coffee Shop meets the different tastes of the guests from different countries with its different menu. 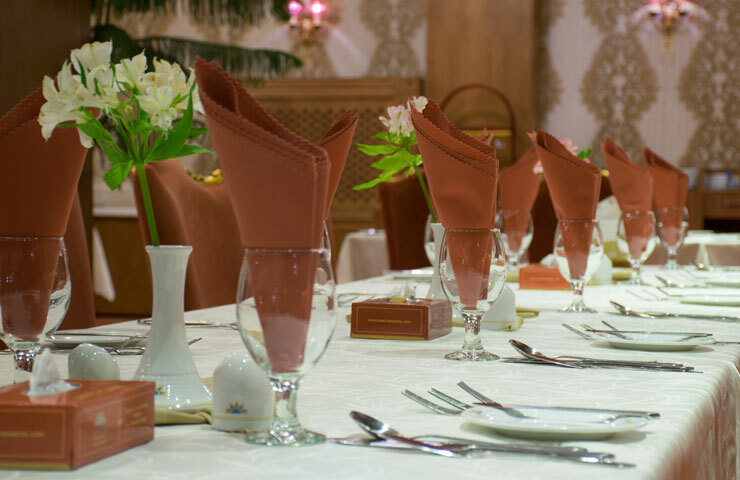 All commodities and services offered in this store has acquired sufficient licenses from government officials and all activities of this site is under laws and regulations of Islamic Repoblic of Iran. 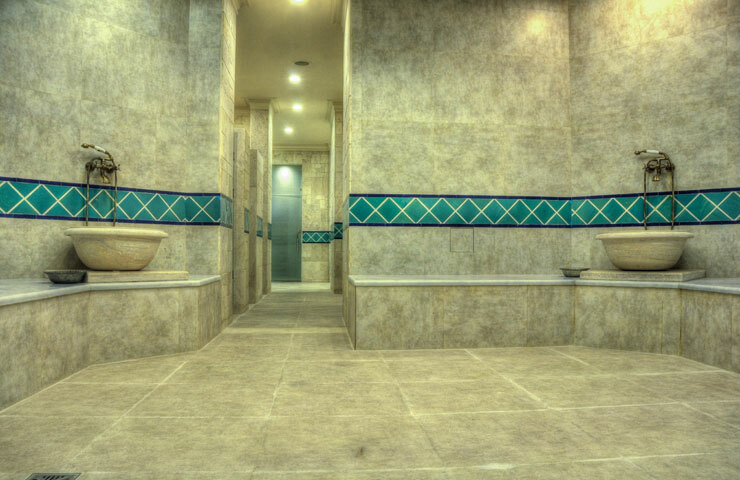 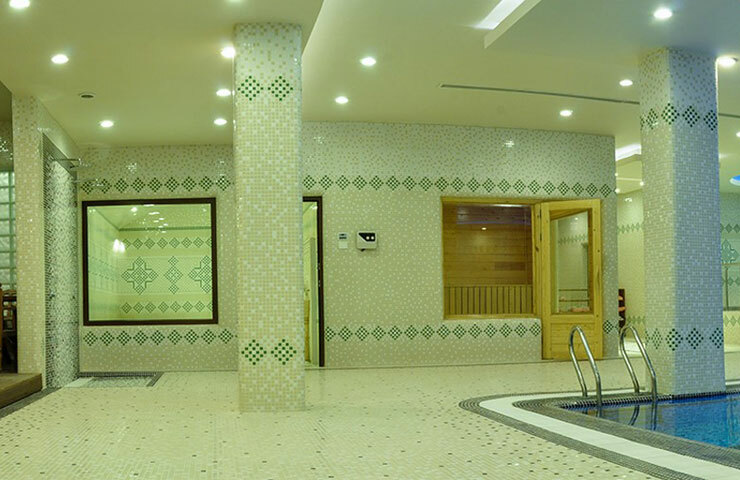 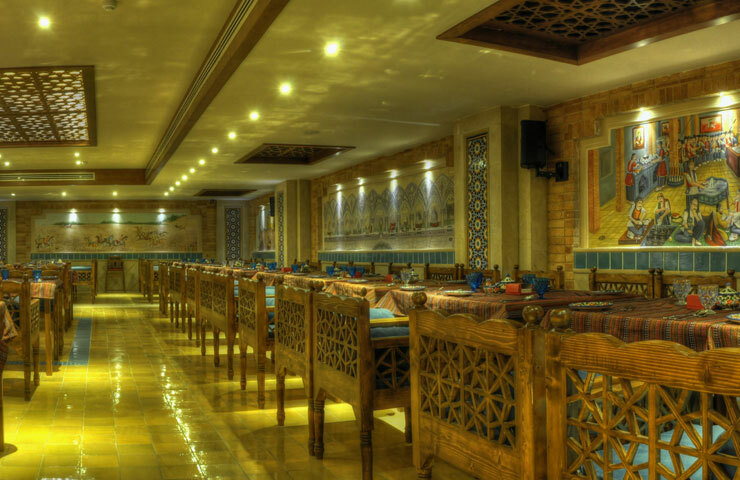 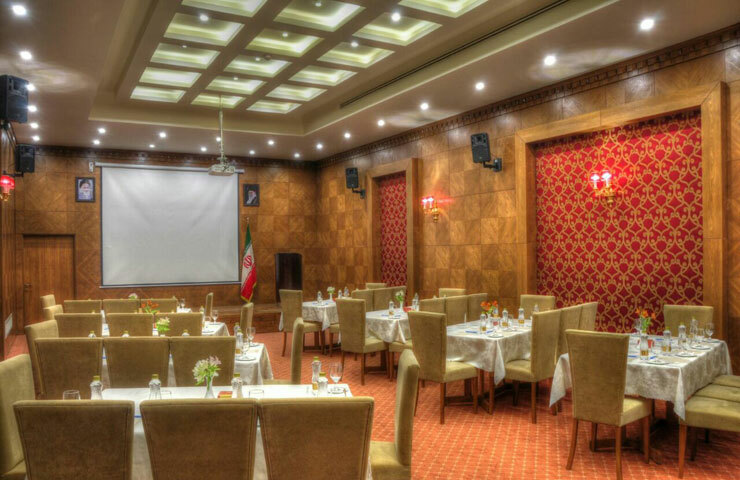 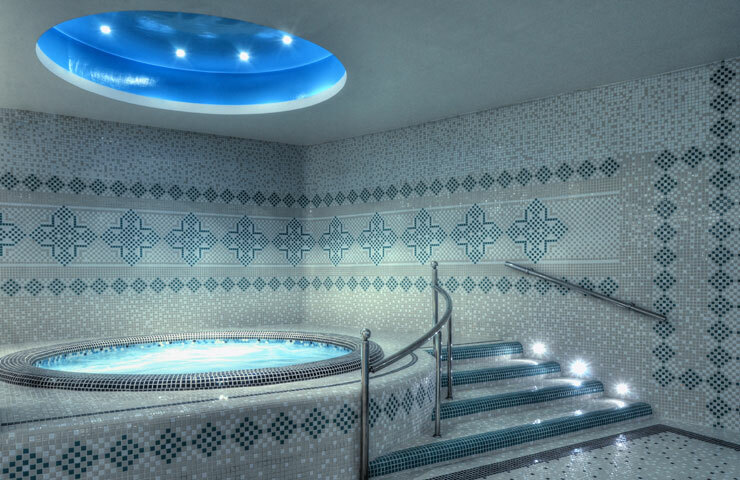 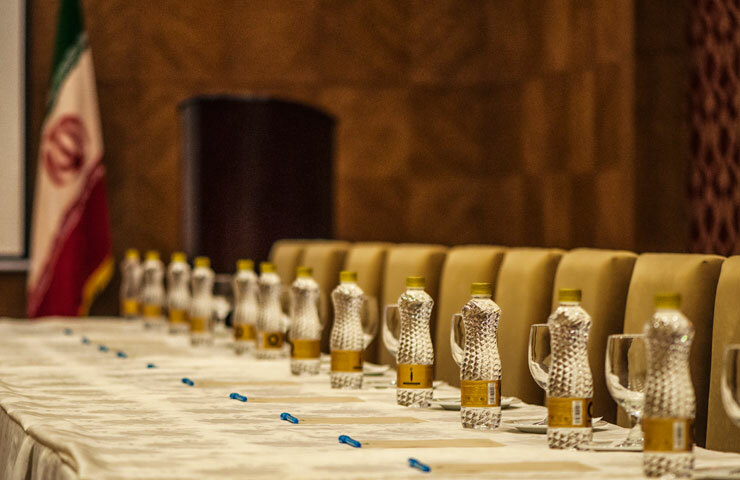 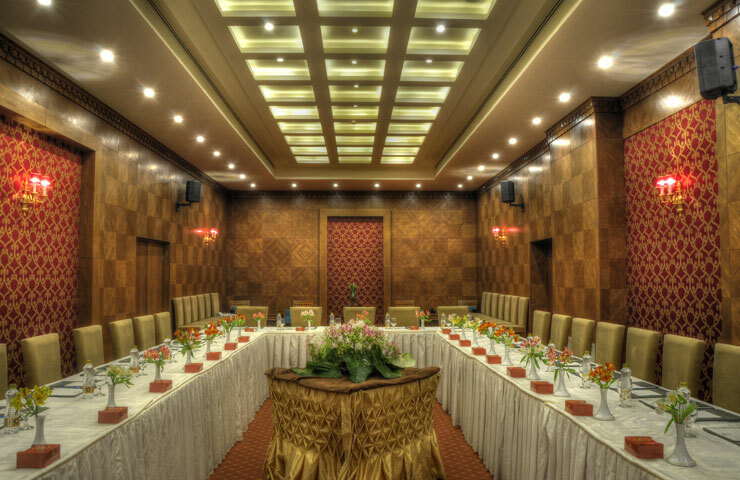 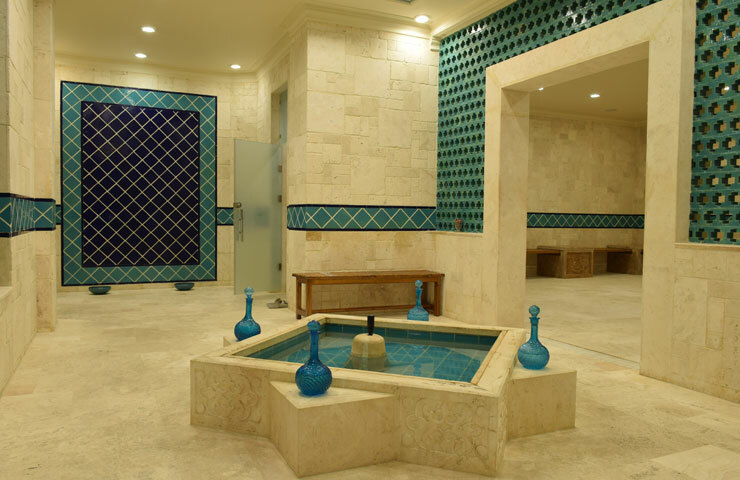 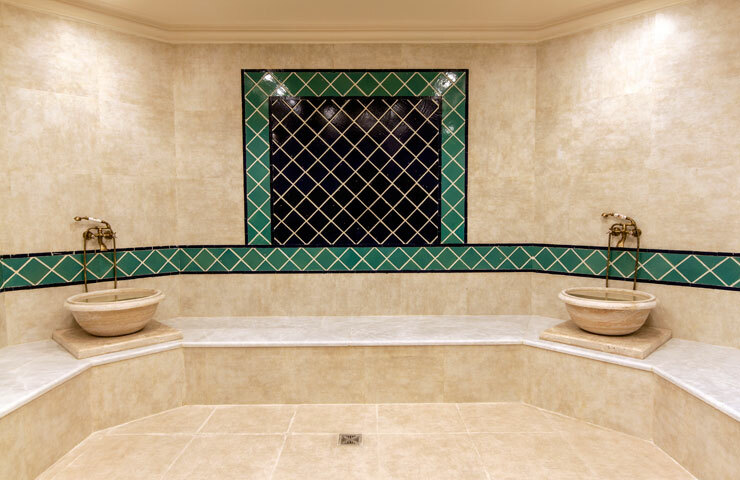 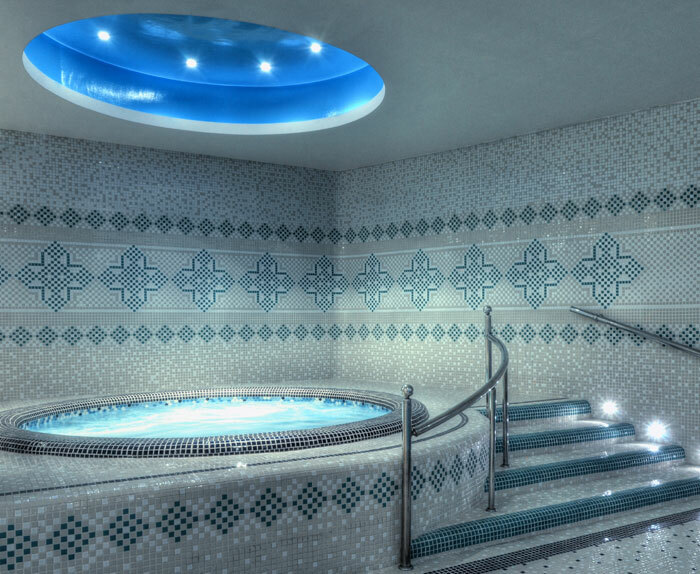 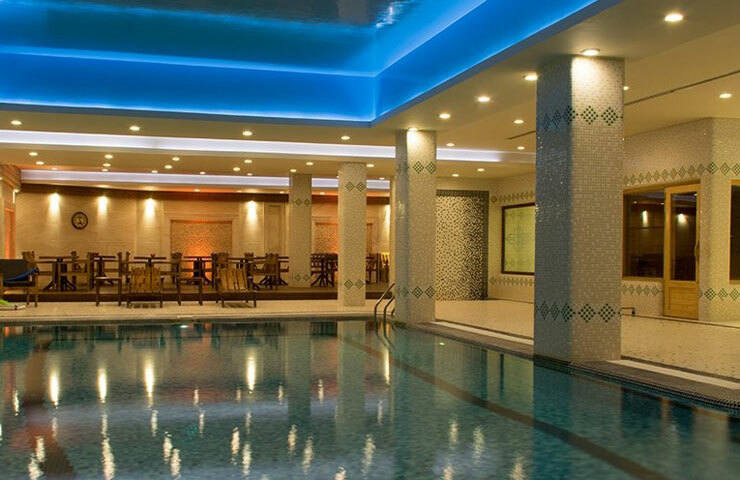 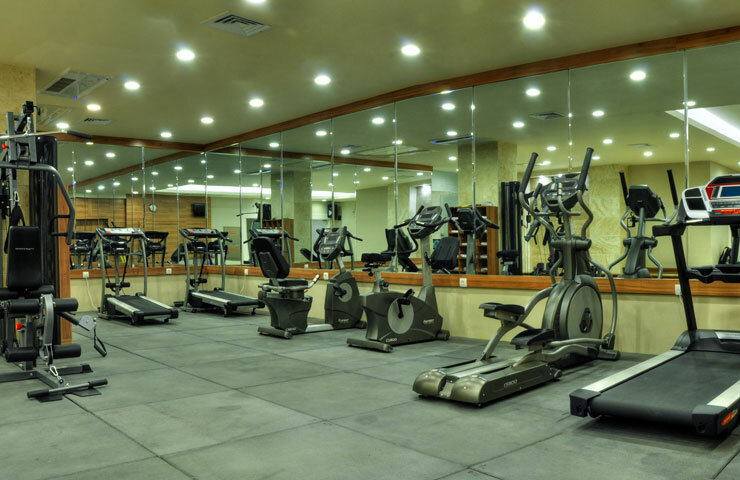 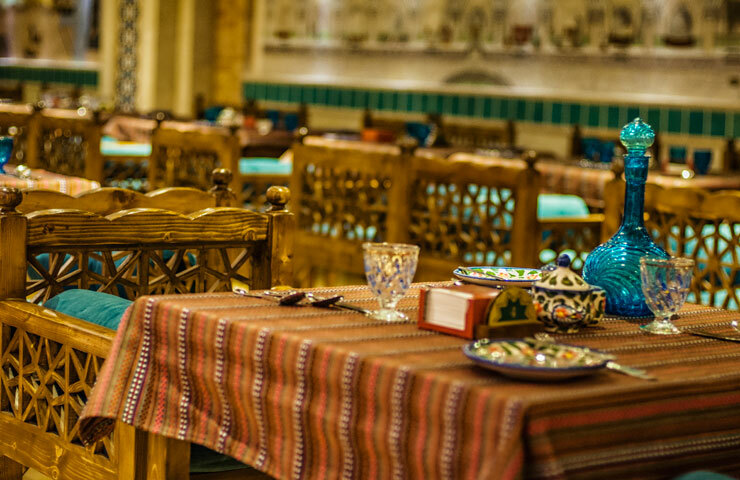 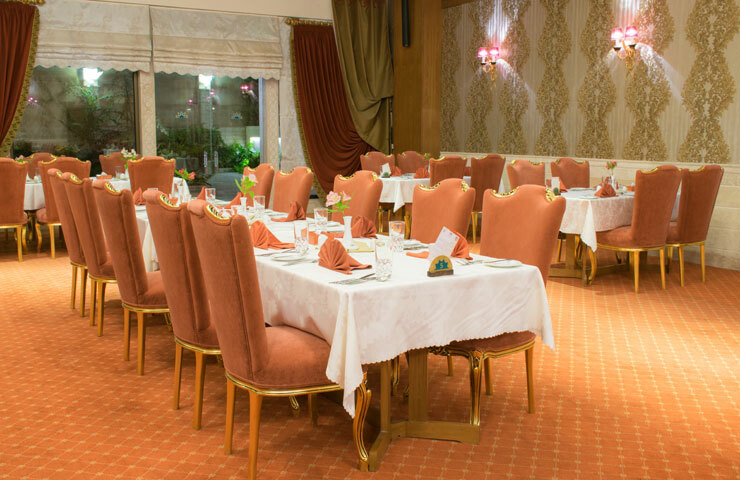 All rights of this site is rserved to "Shiraz Zandieh Hotel".